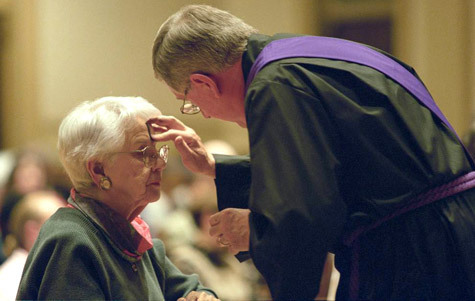 Lent begins next month — Ash Wednesday is March 1st! Christians who care about Earth and/or whose Christ-awareness has been enriched by evolutionary biology, physics, and the new cosmology might long for Lent resources that include the suffering, death, and resurrection of Earth. Knowing that Jesus’ life is interconnected with everything else, they might want resources that foster actions that contribute to Earth’s sustainability and renewal. Though resources that integrate Christ’s passion and Earth’s passion are not plentiful, they do exist. This site — http://ecospiritualityresources.com — is one of them. Two programs that correlate with 2017 Scripture readings are available: Laudato Si’ Reflection Resource and I Thirst: Water Reflections for Lent. 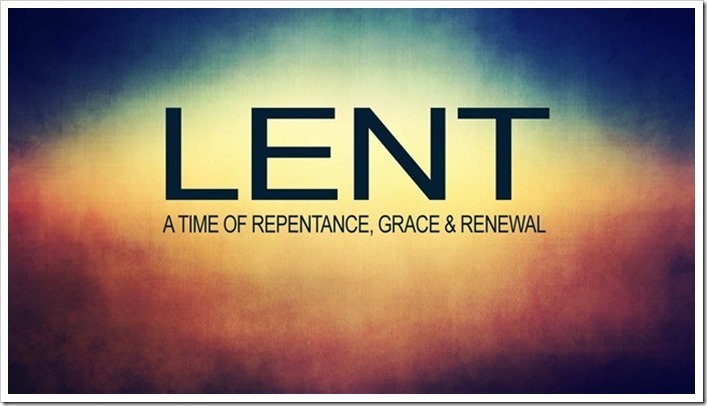 Go to the Lent page of the EcoSpiritualityResources. Judging by the numbers of people who will proudly wear ashes on their forehead, this ritual has not lost its power. Remembering that we came from dust and will return to dust is awesome. So is remembering that we really date to stars in an evolution that includes billions of years. Check Ash Wednesday 2017 Stardust Ritual to expand our dust-remembrance by celebrating our coming from stardust and by reflecting on the marvel of dust and earth. I hope these two resources will contribute to what Thomas Berry called the Great Work. The Stations of the Cross for All Creation booklet, available from the Intercommunity Peace and Justice Center (IPJC), integrates the sufferings of Jesus, our planet and its people, and envisions resurrection and new life. See http://www.ipjc.org/publications/stations.htm. Please use “Comments” to add your suggestions for making good use of our time this Lent.